Hey everybody! Happy Monday! I'm so excited to share with you the finished garment of my first Sew In 30 series! If you don't know what Sew In 30 is, let me tell you about it. A couple weeks ago, I thought long and hard about what I love about sewing! We all love sewing right?? So I wanted to narrow my focus a bit, because I found myself being distracted by everything! Whether it was selling, pattern designing/drafting I was interested. I needed clarity and I needed it bad! 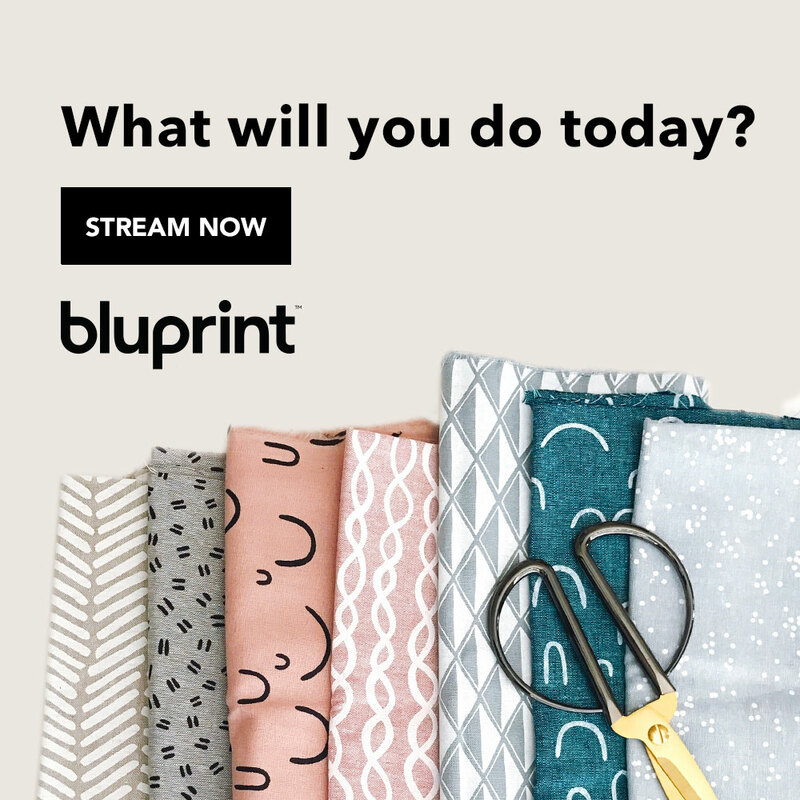 So I thought about it and I realized that my "thing" that I love about sewing is being about to create videos to help motivate and inspire other makers. I want to be able to visually help whether it be with pattern instructions or in my new series where I show you that with a little bit of time (30 minutes) you can still create and finish a beautiful garment! I honestly didn't know what to expect starting this series but the response has been amazing! You all are so awesome and I am so thankful for your support! Today is reveal day of the series so I can share with you the finished project! Again I used Simplicity 8550 View C! I think I'll also create a Sew With Me video for this top because its so cute and I know a lot of you would like a walk through of the steps! It came together really great. You'll see in the Part 3 of the series that I ran across a couple steps I had to figure out, but thats all about of sewing! The fabric I used was a Pink and White Stripe Cotton from Walmart (similiar) and I cut the size 14. I love this top pattern! Its so cute and perfect for Spring! My favorite part about it is of course the sleeves! I love them! I paired the top with my first pair of jeans! YALL, I MADE JEANS!!! I'll chat more about that in another post but a little teaser......I'll be buying jeans from now on! LOLLLL! !